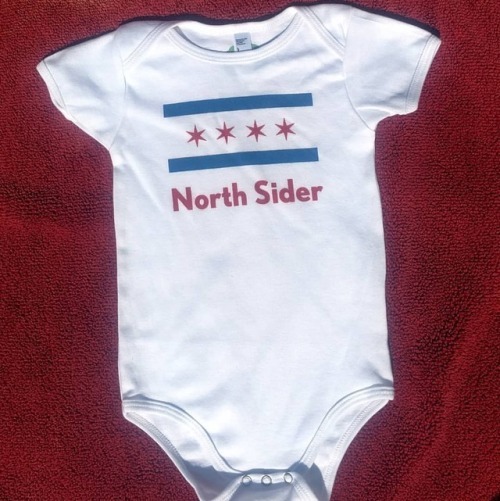 Order came thru today for a Cubs onesie. That’s a great sign for Game 5 tonight. Go Cubs! !